Was there an earthquake in Tennessee this weekend? No. 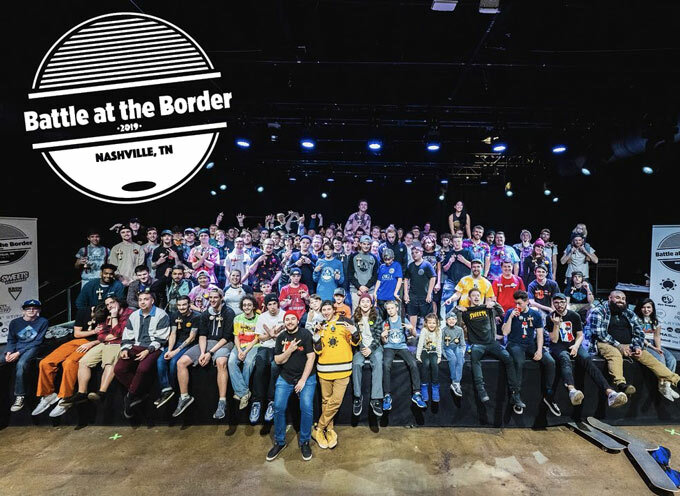 That was 150 + Kendama players popping off in Nashville for the 7th annual 2019 Battle at the Border! #BATB went down Jan 4th and 5th in Nashville Tennessee at Rocketown! This year was the FIRST EVER doubles tag team freestyle competition where we witnessed some of the most high energy performances to date. 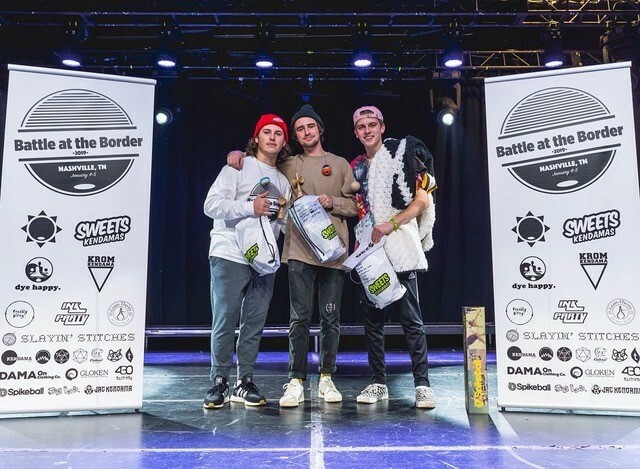 Judges Bryan Scagline, Kota Kagoshima, and Damon Kirchmeier scored the competitors on tricks, tag style, team flow, and creativity. Each person competing in freestyle had to pair up and throw down with another player of their choice! 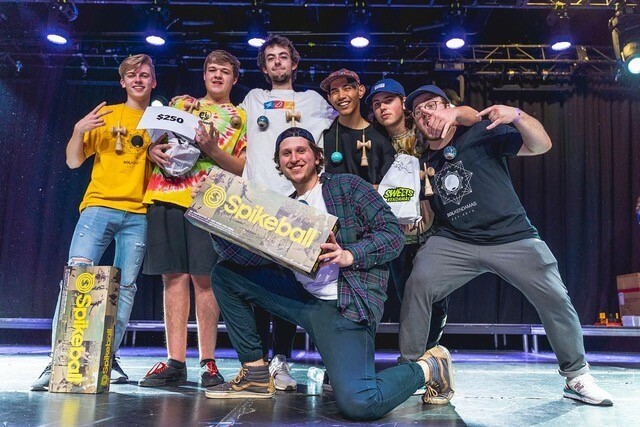 3rd place was held down by our boy Zach Magnuson and Kevin DeSoto from Sol Kendamas. Sol Kendamas also premiered the Lyndon Whalen SOL PRO video and dropped the Lyndon Whalen Pro Model! The design screams Whalen’s style and is the first kendama off its kind. Big ups to the WHALE-DOG! Do yourself a favor and pick one up on SolKendamas.com! Lastly, we had Open division. 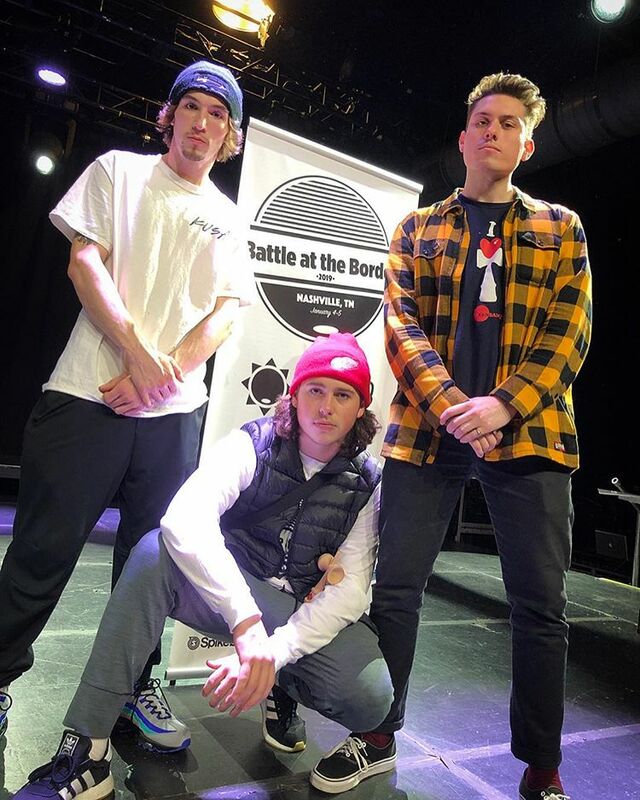 Liam Router (Sol Kendamas) and George Marshall (Sweets Kendamas) went head to head in an intense final battle for first! Liam wasn’t missing a trick, and neither was George. The energy in the room was at an all-time high. The epic match concluded with: Liam taking the W George took 2nd place & Zach Magnuson bagged 3rd for KUSA! 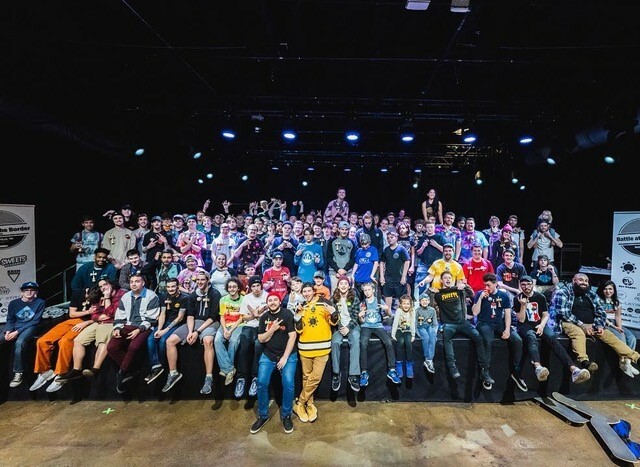 Much love to all of the sponsors, players, parents, supports, and everybody that helped make Battle at the Border an EPIC start to 2019! Special thank you to Chad Covington and Sol Kendamas. Much respect and see ya next year!